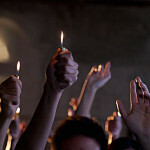 Although lighters will always carry the connotations associated with smoking, it’s impossible to deny they are useful. From lighting candles to starting off a grill, having a lighter is just convenient. And yet many of us feel uncomfortable with the idea of using a disposable lighter, or a fuel-burning one. They’re messy, wasteful, and sometimes even explode. Enter the new-age solution: plasma lighters. This is one of the more expensive models, but it is also stylish and robust. The zinc alloy blend is strongly heat resistant, making it a very safe lighter. It is also simple to use, and holds its charge well. It has a safety shut-off feature and will not light when closed. The Tesla Coil Lighters range is perfect for everday use. It is safe and simple to use, with a shut off measure when closed. It can be charged via a USB wire, so you can charge it anywhere. And a full large lasts basically forever. There is a wide range of stylish options for the case. This is a really cool new design. It works much like the Tesla Coil one, but emits a plasma beam that is free form. This means it can light even flat surfaces. This is amazingly useful, but also really unsafe. Other models are better if you are clumsy at all. It holds its charge well, and is easy to use. But it is also less attractive. Not as sleek in terms of style. 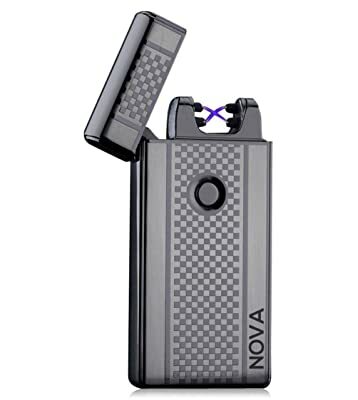 If style is your top priority, then this plasma lighter may be for you. It comes in a range of colours and is really cool and sleek. You can charge it via USB. It holds its charge pretty well. It is also safe most of the time. However it seems more vulnerable than usual to conducting away, so do not handle with wet hands. Not as safe as it could be. This lighter is robust and stylish. It is also a fairly reasonable price and it holds its charge very well. However when using it it can be very noisy. It emits a very high pitched sound when being used. It is also vulnerable to damp weather. Makes a noise when in use. Not safe in damp weather. A plasma lighter is an innovative solution to the wastefulness of traditional lighters. It means no fossil fuels, no mess, no disposable cartridge, and no risk of explosions. Therefore, when shopping for a plasma lighter you must look out for problems that will cancel out these benefits. Do not buy plasma lighters made of unrecyclable materials. If you cannot recycle the material, it will be wasteful. Also avoid plasma lighters which feel light and flimsy. Plasma is a very intense heat source, and electricity can be dangerous. To be safe, plasma lighters must be robust. This reduces the risk of explosions or overheating. This also makes your lighter more durable. Finally, avoid plasma lighters with a poor recharge time. 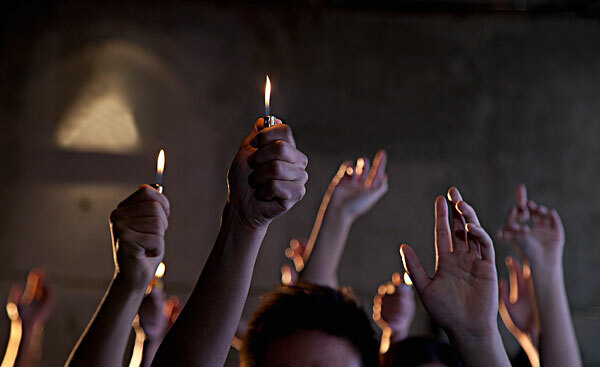 A big reason for not using fuel-burning or disposable lighters is to save on the cost. If your plasma lighter takes forever to recharge, then you may end up using a disposable one anyway. And if your plasma lighter’s battery breaks, then you may as well use a disposable one. Always shop for quality, and no matter what the make, your plasma lighter will be good. 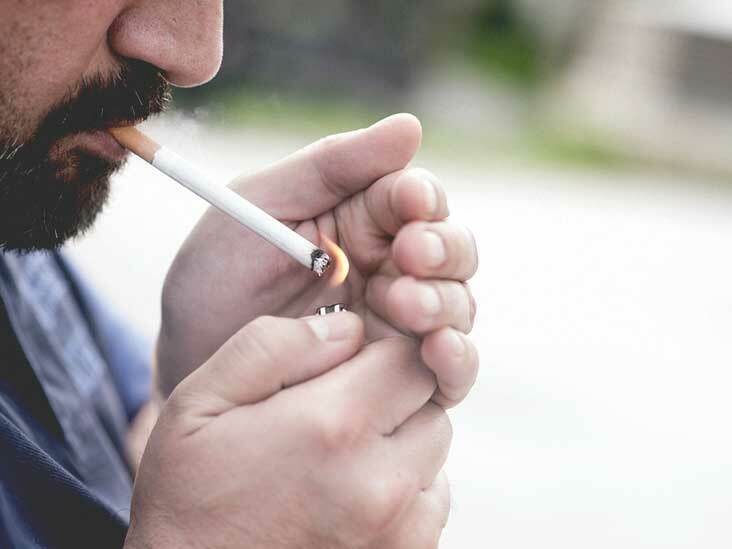 Currently, where fireless lighters are concerned, there is a battle going on between established brands like Zippo, and new plasma brands like Tesla Coil. New, small brands are leaping on this new technology. Whereas the big brands still make the bulk of their money from old style lighters, they see the value in the new technology too. This means there is a lot of competition. Different brands serve different purposes depending on what you’re looking for. 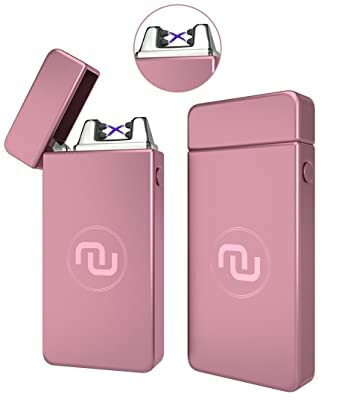 If you just want something cheap, the Carteret lighters are a great reusable flameless lighter. The problem with these is they are cheap plastic. This means they are closer to disposable lighters. It also means the heat they handle is minimal, so they will not start big fires. That said, nothing beats them for price. 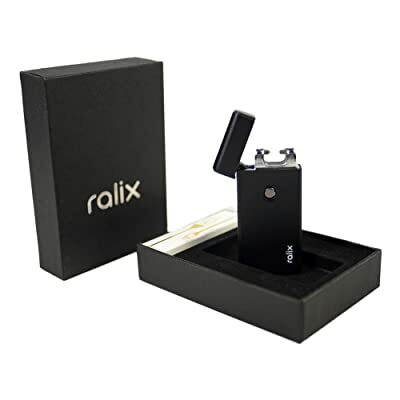 If you’re looking for sheer quality, Ralix is there to provide for you. Their lighters are attractive, long-lasting, and with powerful batteries. The only downside is that their prices are some of the highest on the market. 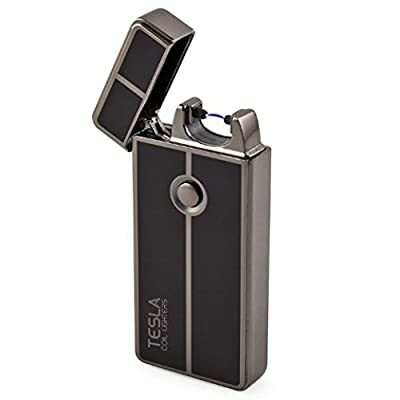 But if you’re looking for a great midrange plasma lighter, the Tesla Coil brand are the way to go. They give great heat, last well, and look neat. But they are not too expensive. And they aren’t flimsy either. Definitely our favourites. As our favourite brand is Tesla Coil, it should come as no shock that the Tesla Coil Lighters range is our favourite option. 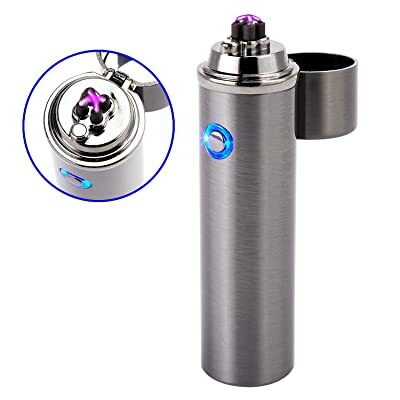 They come in many stylish versions, are durable, their battery lasts well, and you will get good use out of it. And as it is cheap, but with safety guaranteed, it hits all essential criteria for a good plasma lighter.